More than 200 volunteers and marine environmentalists belonging to fisherfolk group Pambansang Lakas ng Kilusang Mamamalakaya ng Pilipinas (PAMALAKAYA), Baseco People’s Alliance, Earth Island Institute (EII), Nilad Metro Manila, Reef Check Philippines, held a whole day “People’s Clean-up Action Vs. Reclamation” along Baseco bayside of Manila Bay, as part of the campaign for genuine rehabilitation and against reclamation projects. 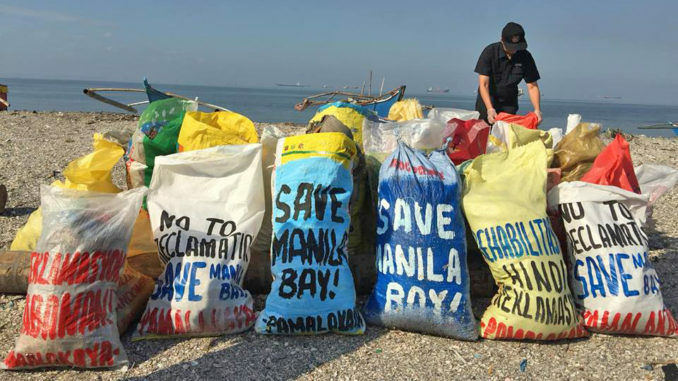 “The clean-up serves as a protest against reclamation in Manila Bay. The groups are calling for a genuine rehabilitation, not the facade bannered by the Duterte government for reclamation projects. 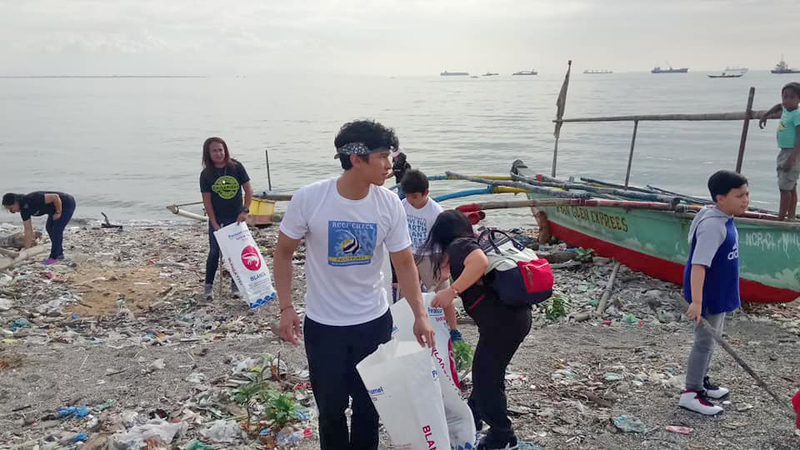 Fishing and urban poor communities are advocates of restoring the bay to its pristine condition,” said Fernando Hicap, PAMALAKAYA National Chairperson and a fisherman of Manila Bay, during the clean-up. 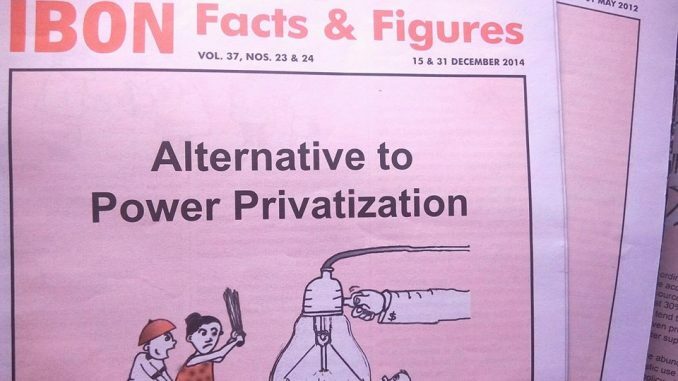 “These projects are totally destructive, foreign-dictated, and undemocratic. These are in the name of giant profits at the cost of destroying communities and livelihood,” the fisherfolk leader added. 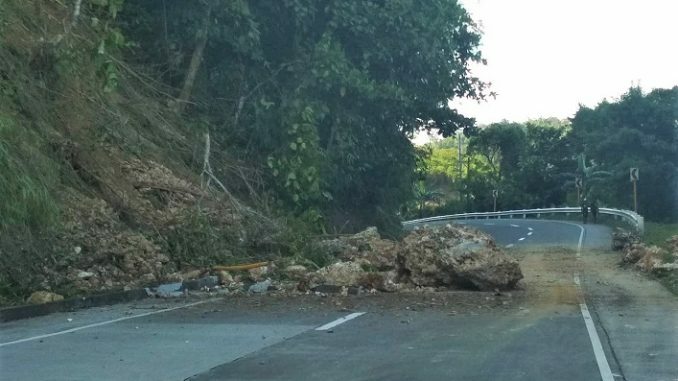 The groups who joined the clean-up drive also expressed concern over the rehabilitation efforts of the government, which they said are being used to hide the real agenda of implementing reclamation projects that will destroy the environment, livelihood, shelter and lives of poor Filipino workers and families. Around 547 hectares of Manila Bay will be reclaimed for ports expansion and mixed-use projects. Communities in Manila would be affected by the 50-ha. expansion project of Manila Harbour Center by the R-II Builders, Inc., the 50-ha. project of Baseco Rehabilitation and Dev’t., Inc. (Bradi), the 40-has. PRA reclamation project, and the biggest 407-ha. City of Pearl project, proposed by a Chinese firm UAA Kinming Dev’t. Corp. These big-ticket projects were already approved by the local government of Manila and would affect residents of Baseco, Parola, Tondo Foreshoreland and Malate. Groups of urban poor residents in Manila opposed the reclamation projects as they estimated 100,000 residents in Manila will be affected. 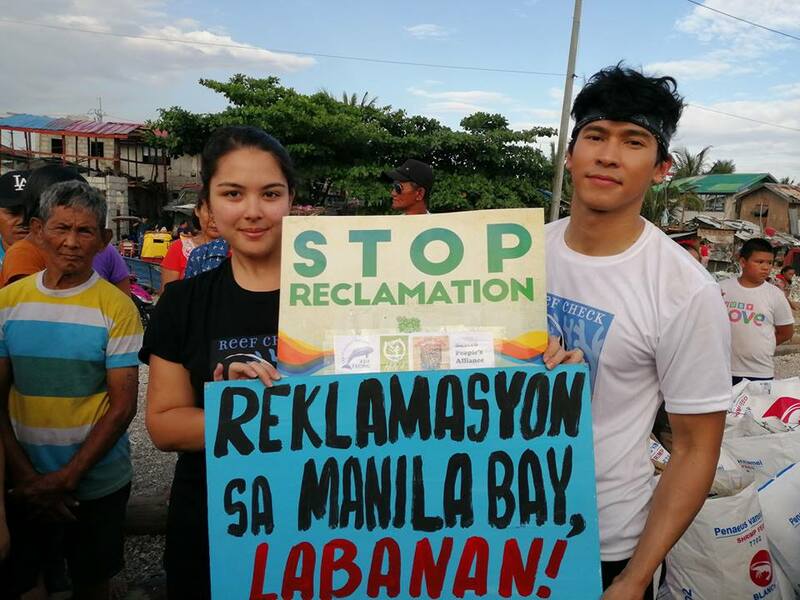 Celebrities Ria Atayde and Enchong Dee joined the clean-up drive. 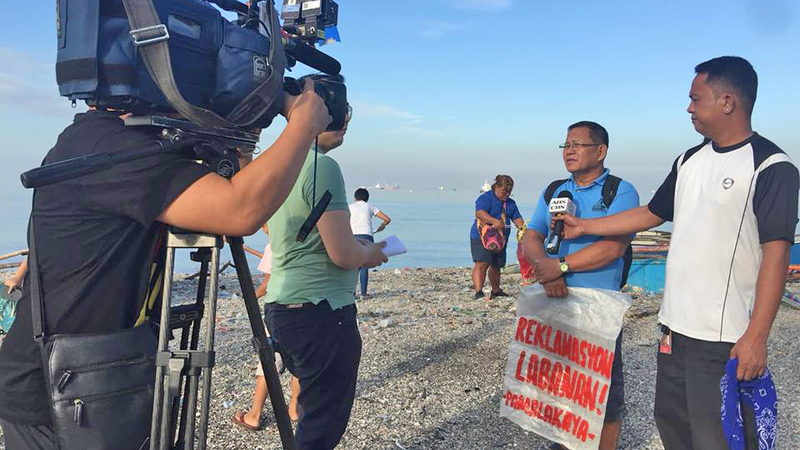 The post Baseco clean-up drive opposes Manila Bay reclamation appeared first on Manila Today.